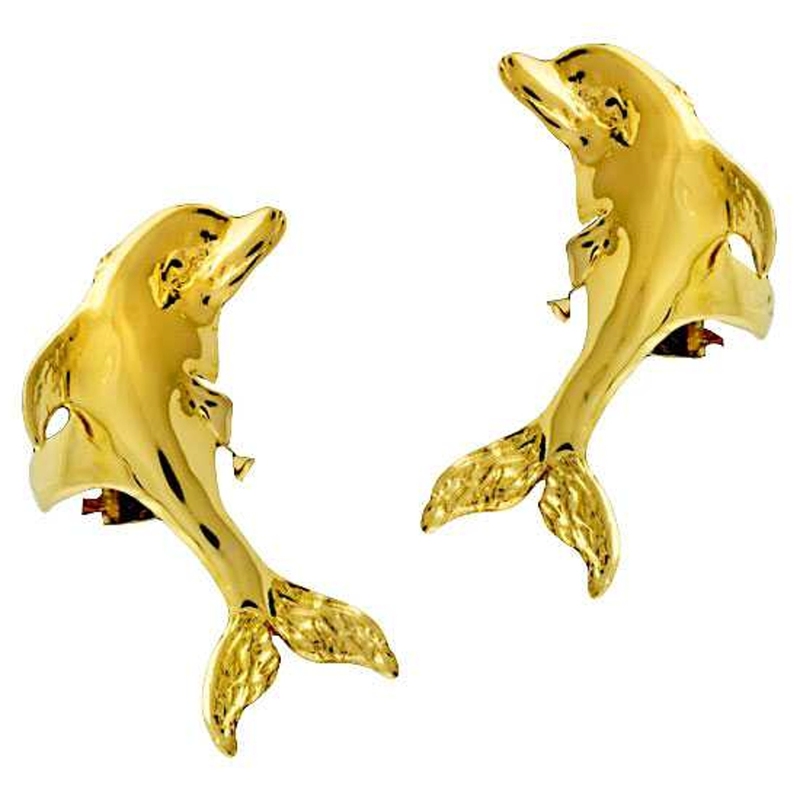 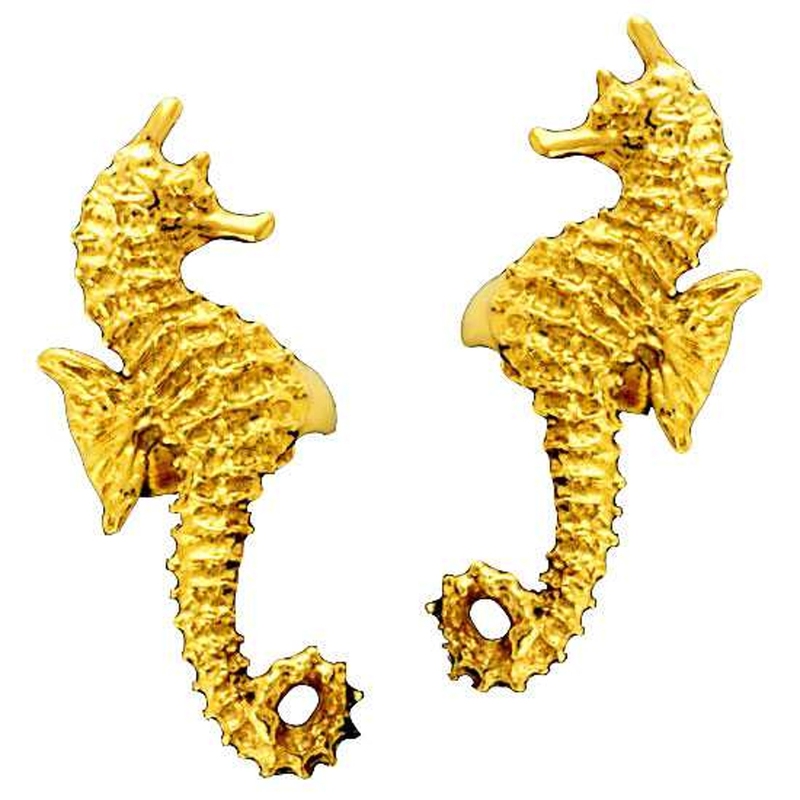 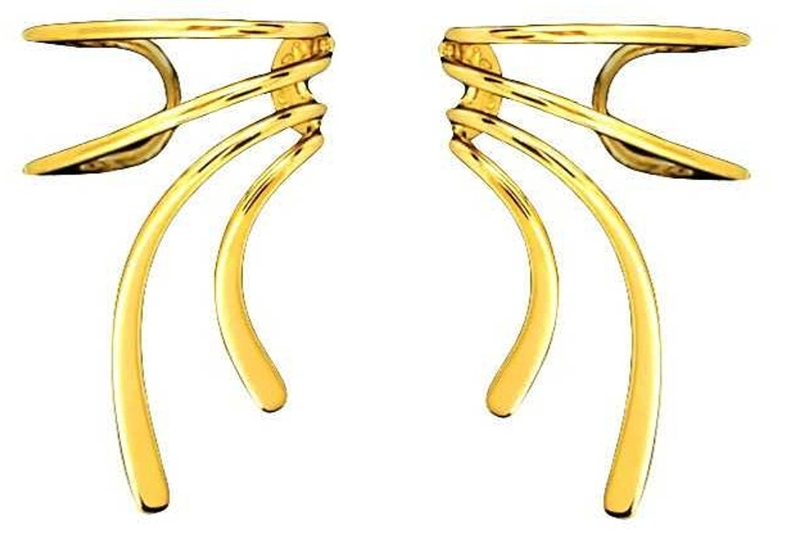 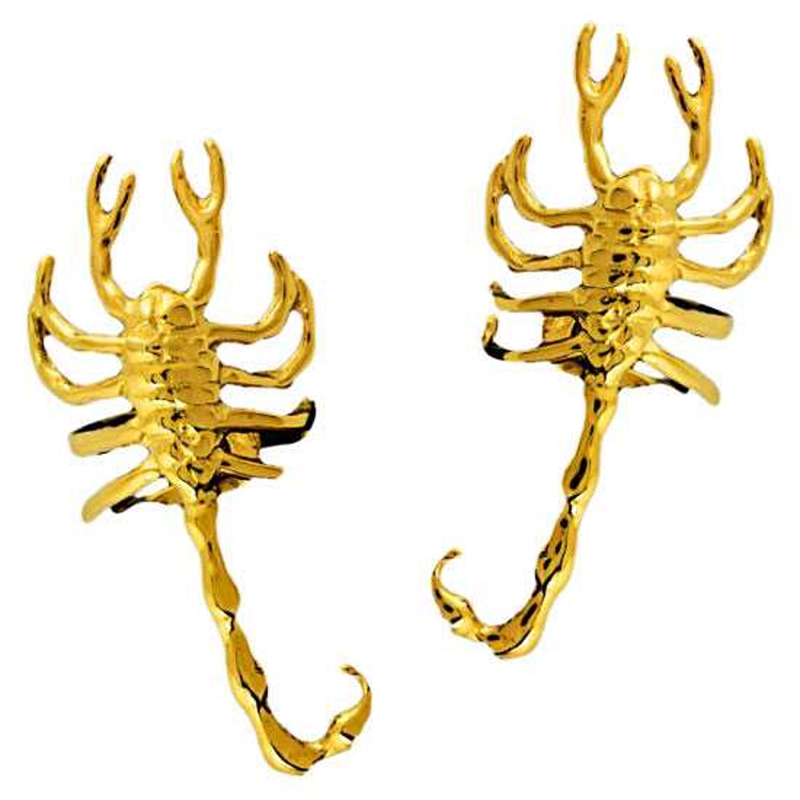 14kt Gold Vermeil Left Or Right Pierceless Climbing Man Ear Cuff Wrap. 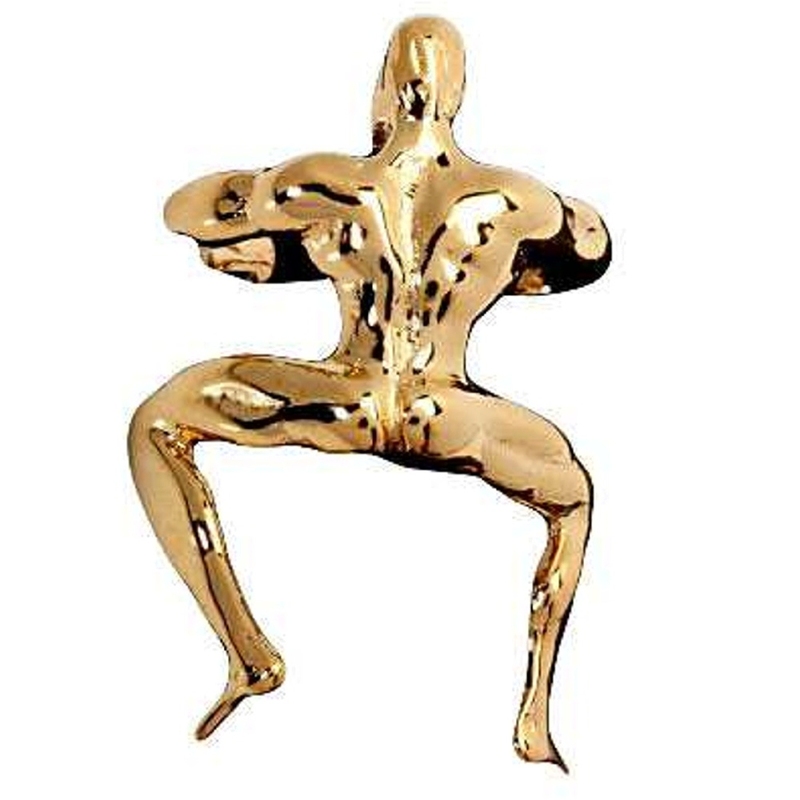 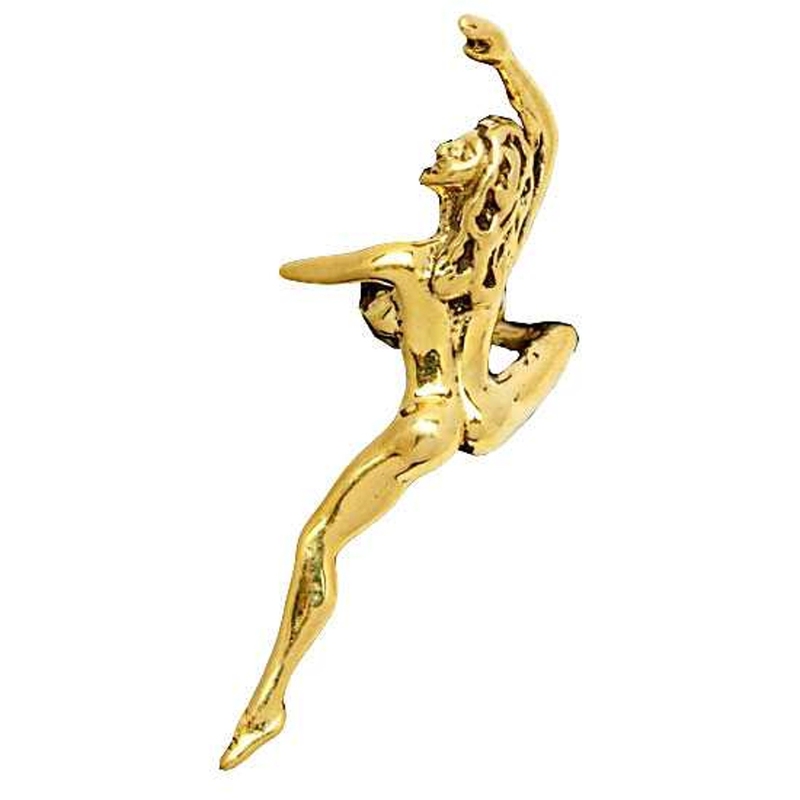 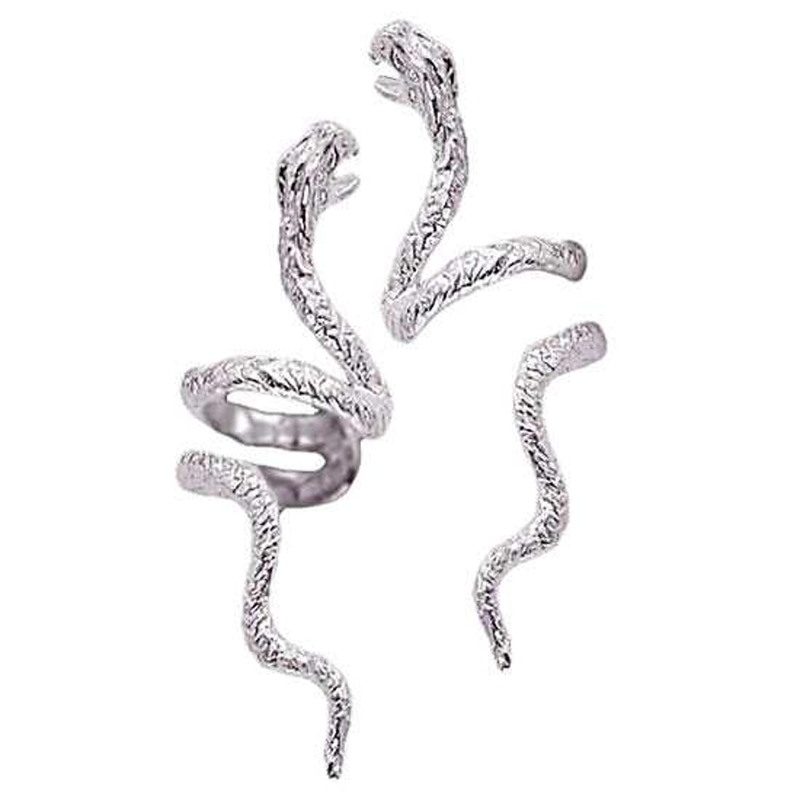 This Climbing Man Ear Cuff Wrap Is Approximately 1" Long And 5/8" Wide. 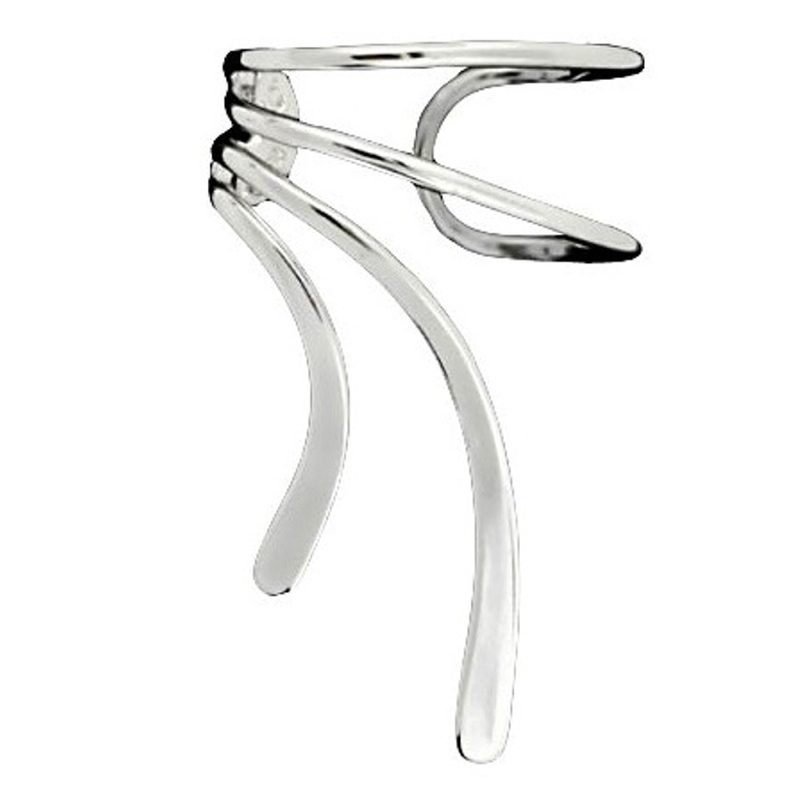 This Detailed Man Ear Cuff Was Handcrafted By An American Craftsman. 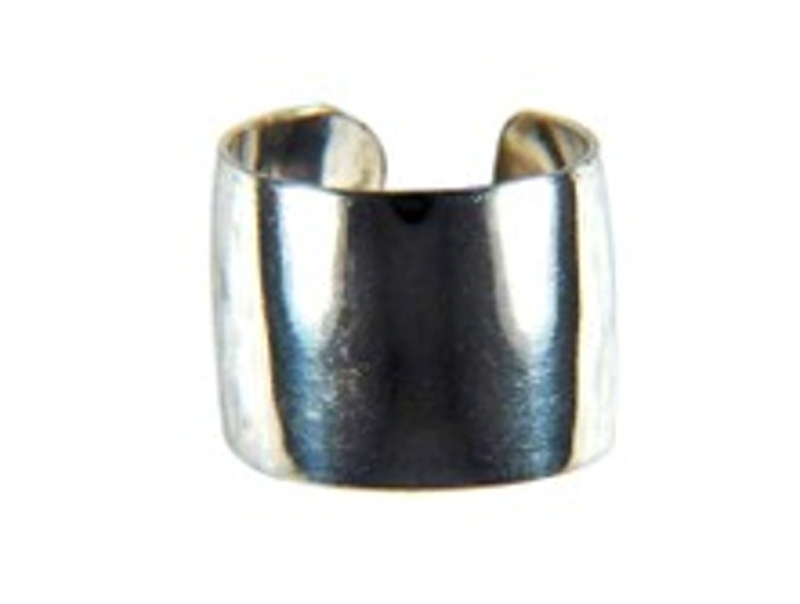 Sold As Single Nonpiercing Ear Cuff Wrap.